Are you planning lots on online shopping this week? 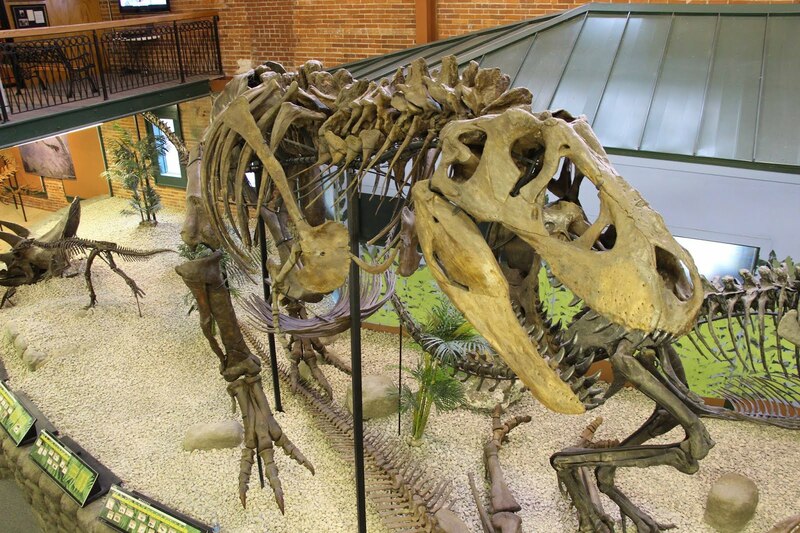 New this year, Amazon has launched AmazonSmile as a simple and automatic way for you to support your favorite charitable organization, including the Museum of World Treasures. Donate every time you shop, at no cost to you. When you shop at smile.amazon.com, you’ll find the exact same prices and selection as Amazon.com, with the added bonus that Amazon will donate 0.5% of the purchase price to your favorite charitable organization. To shop at AmazonSmile simply go to smile.amazon.com from the web browser on your computer or mobile device. Sign into your usual Amazon account and select a charitable organization to receive donations. Unfortunately Amazon will not automatically redirect you to Amazon Smile from their home site. Bookmark Amazon Smile or consider this Smile Always Chrome Extension if you use the Google Chrome browser, which will automatically redirect your browser any time you visit Amazon.com. 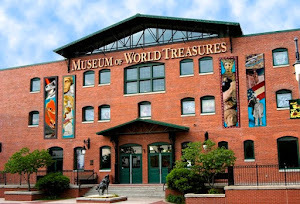 The Museum of World Treasures is a registered nonprofit organization on AmazonSmile. Please consider supporting the Museum with your online shopping this season, or by shopping in our Museum Store. Find more information on our website or call 316.263.1311. Thank you for your support!